During Microsoft’s E3 2016 press briefing, the Seattle giant unveiled a brand new chapter in its best-selling open-world racing franchise, Forza Horizon 3. 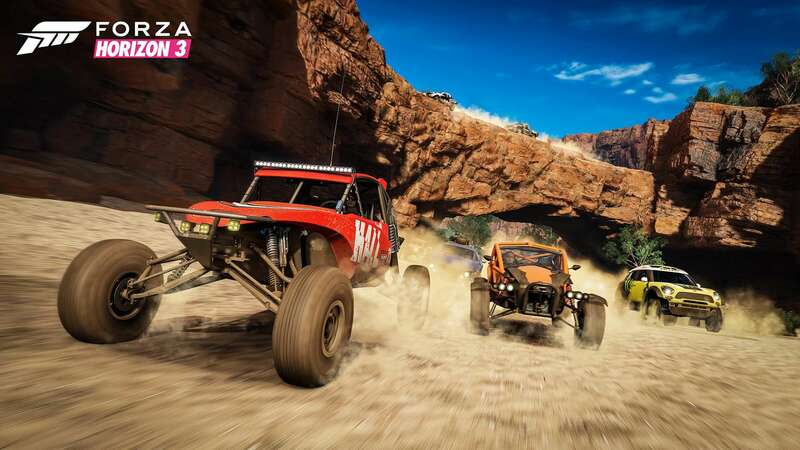 The new entry in the Forza Horizon series is taking gamers to the rugged outback and lush locales of Australia, where gamer’s will be able to race over 350 of the world’s greatest cars through dense forests and arid desserts, among many other locations. The team at Playground have translated the “Land Down Under” into the largest and most diverse open world ever seen in the Forza Horizon series. 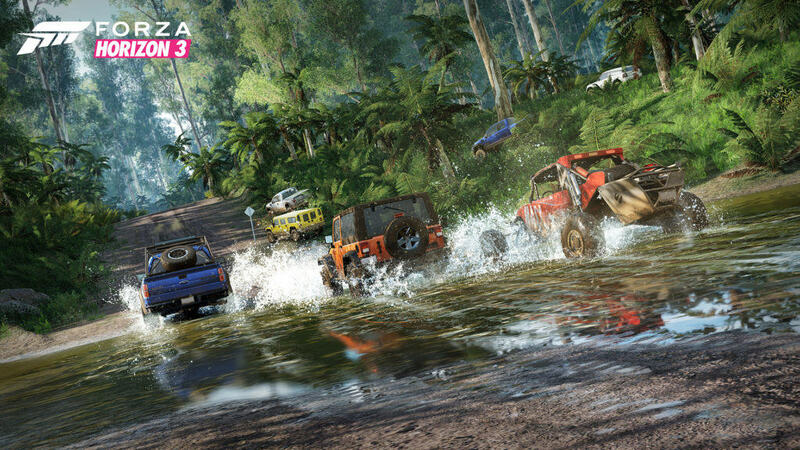 In fact, the new open-world is twice as big as Forza Horizon 2’s map, which was already massive. Apparently Playground took many steps to capture Australia’s spectacular natural beauty, including hulking a massive 12K video camera to accurately capture the Aussie sky. 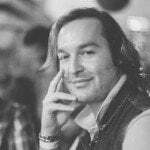 As such the game will accurately show off the country’s tremendous diversity and environmental variety that makes it one of the most popular tourist destinations in the world. In addition to revealing Forza Horizon 3, the game also received some onstage demo time. The demo opens up with ‘Bill’ driving the new, and utterly gorgeous, Lamborghini Centenary through the Yarra valley. Soon after, the presentation showcased how gamers from Windows 10 and Xbox One are able to play together, via cross-play, through Microsoft’s brand new Xbox Play Anywhere endeavour. 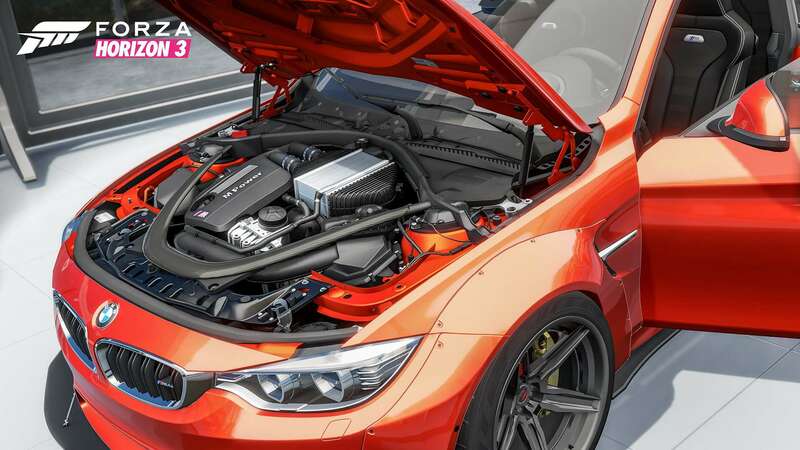 Three additional gamers, driving a BMW M4, 800-HP truck and an off-road racing buggy, respectively, were then able to seamlessly join ‘Bill’s’ game. 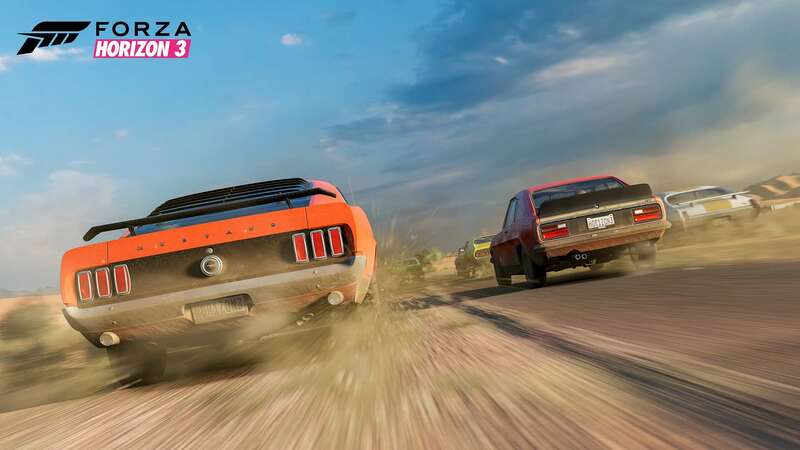 Not only did the presentation do a great job of showcasing the high-octane racing that gamer’s can expect from Forza Horizon 3, but it also showed how seamlessly the game’s new four-player co-operative play will work. Forza Horizon games are well known for community and online play, it is one of the best elements of the franchise. Forza Horizon 3 is expanding on its social heritage with a new four-payer co-operative mode for the campaign element of the game, a first for the series. When players join, all of the worlds synchronise together; that includes time of day, weather and location. It makes for gameplay sessions that are easy and simple to join and enjoy. 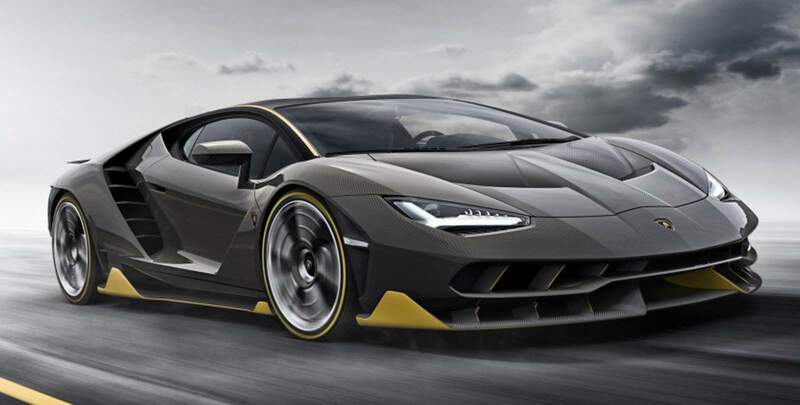 The new terrain, new challenges and new vehicles, and lets not forget the incredible soundtrack, prove that Forza Horizon 3 is shaping up to be one of the most exciting and social racing games of 2016. Forza Horizon 3 will be available worldwide as an Xbox Play Anywhere title from 27 September, 2016. Previous articleCapcom Announces Resident Evil 7: Biohazard, and it is coming to PlayStation VR. Next articleRetailers to Reduce Price of Xbox One by R1500 for next Few Days!